Auckland and Beyond Tours, Auckland, North Shore. Information, Photos and Reviews. 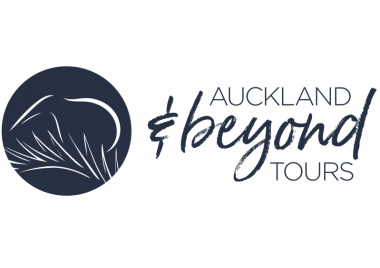 Auckland & Beyond is a Tour Company based in Auckland, We operate half day & full day tours departing from Auckland to the most popular touristic attractions in New Zealand such as The Hobbiton Movie Set, Te Puia Geothermal Valley, Waitomo Glowworm Caves, Wai-O-Tapu Thermal Wonderland and much more. We also have beach tours to The Coromandel Peninsula, Bay of Islands and Piha Surf Beach. 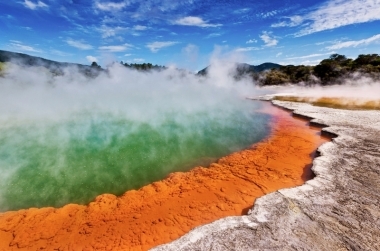 Our specialty is customizing tours as per Customer Taste, Time, Schedule and length of Stay in New Zealand we take Our Customers in a Great Adventure from the minute they land in NZ and we start an amazing Trip to the Top Destinations, Activities and sightseeing around the Country depending on the time you have in the country we will make a customized schedule full of amazing wonders. 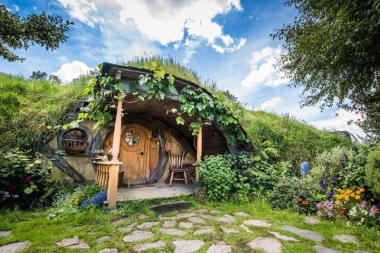 If you have any destination or a place in NZ you have always dreamed of, we will take you there and make the fantasy reality. 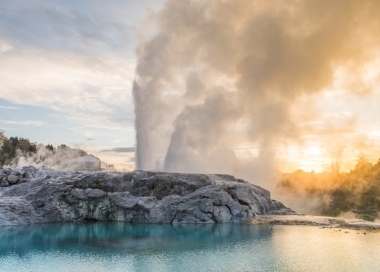 Our Customer Satisfaction is very important to us and we make sure that everyone have a great time and leave NZ with unforgettable memories. 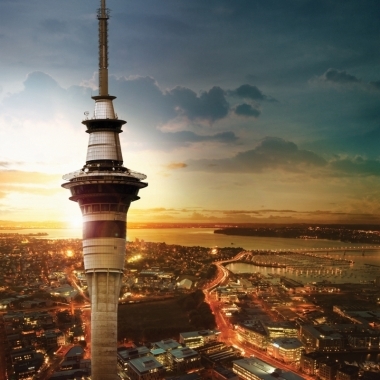 Nobody has reviewed Auckland and Beyond Tours yet, Be the first. You are submitting a booking enquiry. Auckland and Beyond Tours will then contact you by email with details of availability and prices.